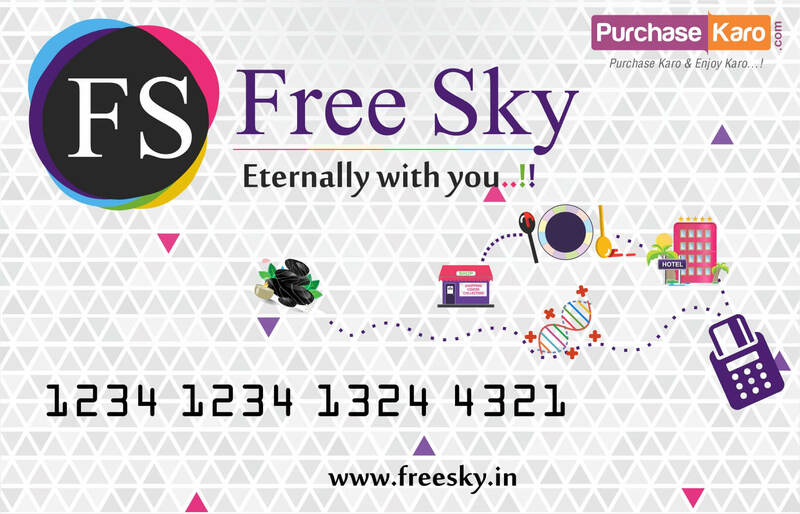 Freesky discount : 171 ? 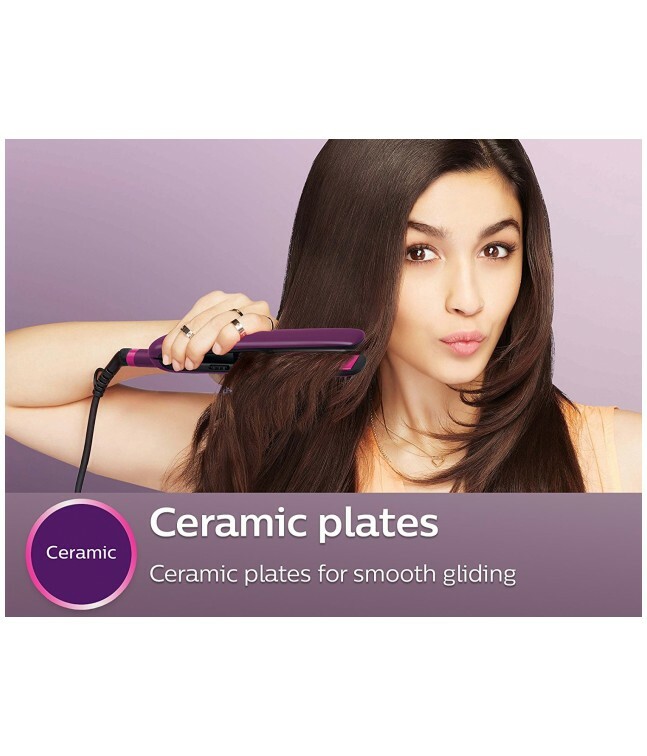 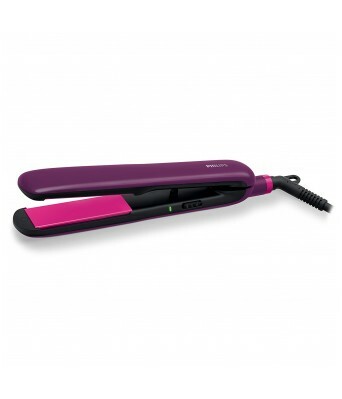 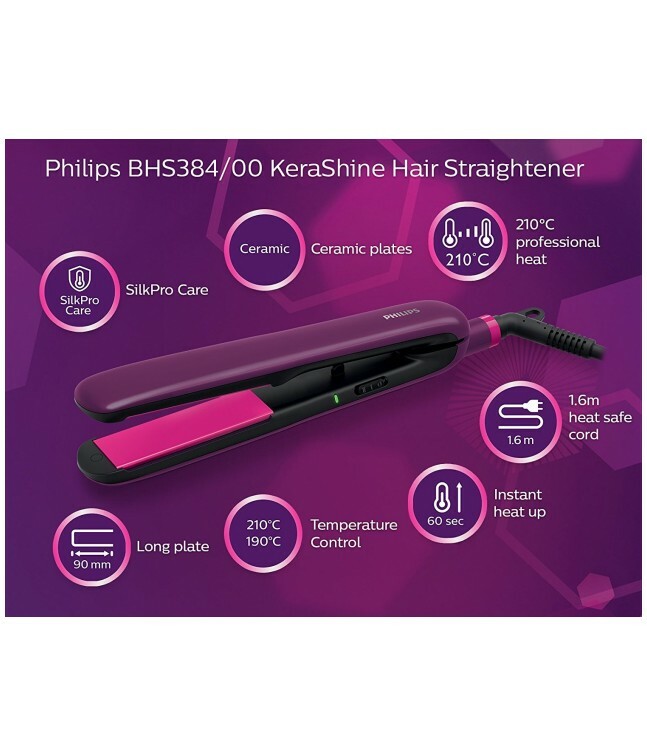 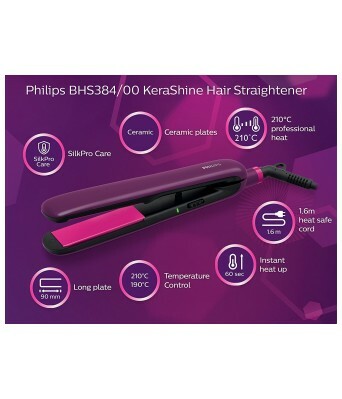 Straighten and style your hair with this easy to use Philips Selfie hair straightener. 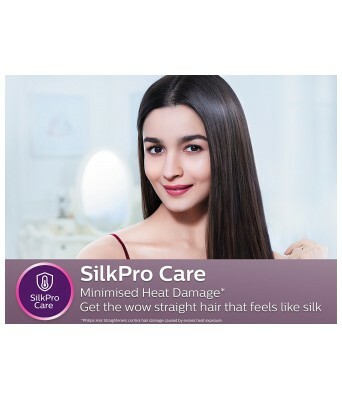 With SilkPro Care technology and advanced ceramic coating, plates smoother than silk resulting in less heat exposure and minimal friction. 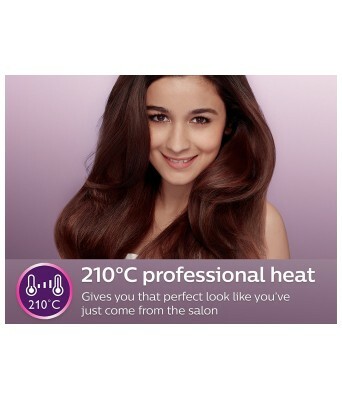 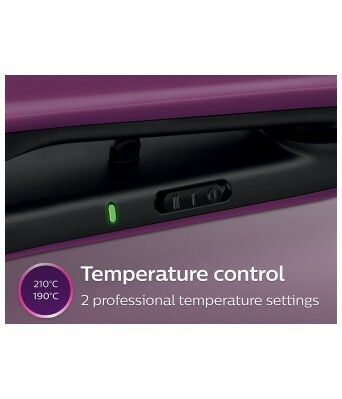 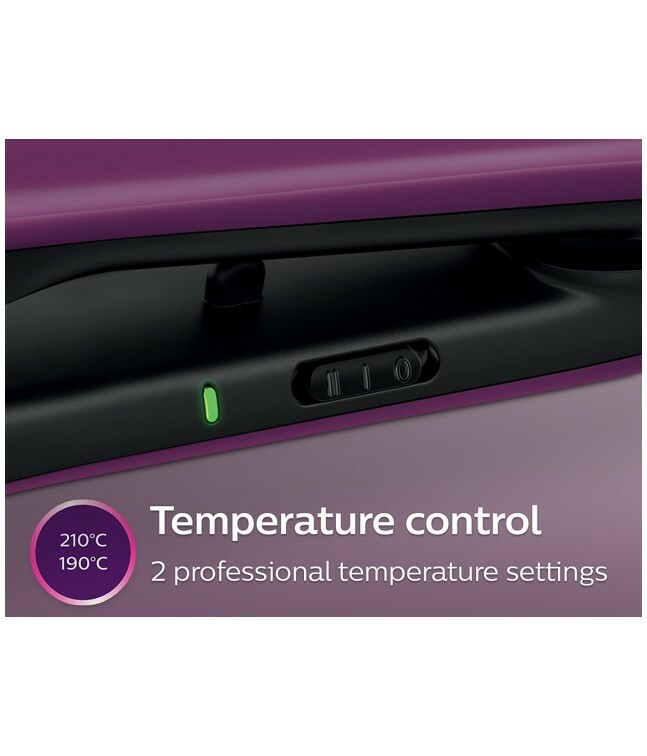 2 professional styling temperatures designed for salon result with extra care and control.